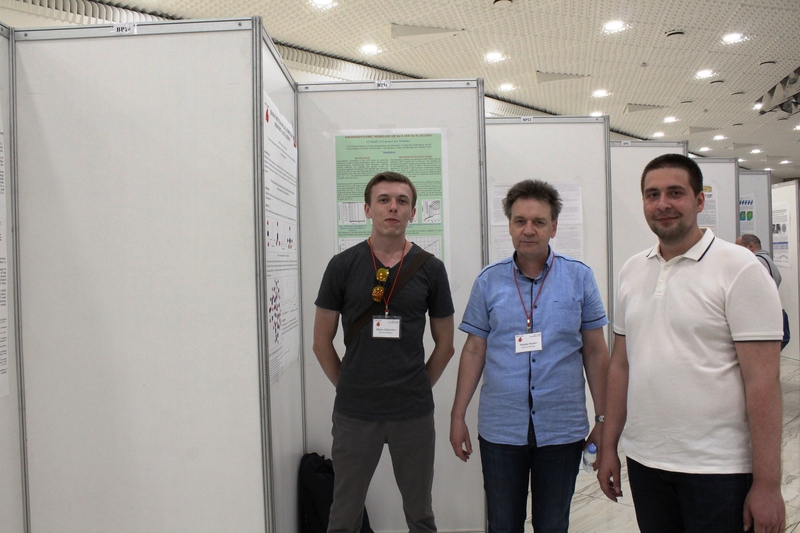 In the period from July 2 to July 6, 2018, in Ekaterinburg, the international conference «High Temperature Materials Chemistry» was held. 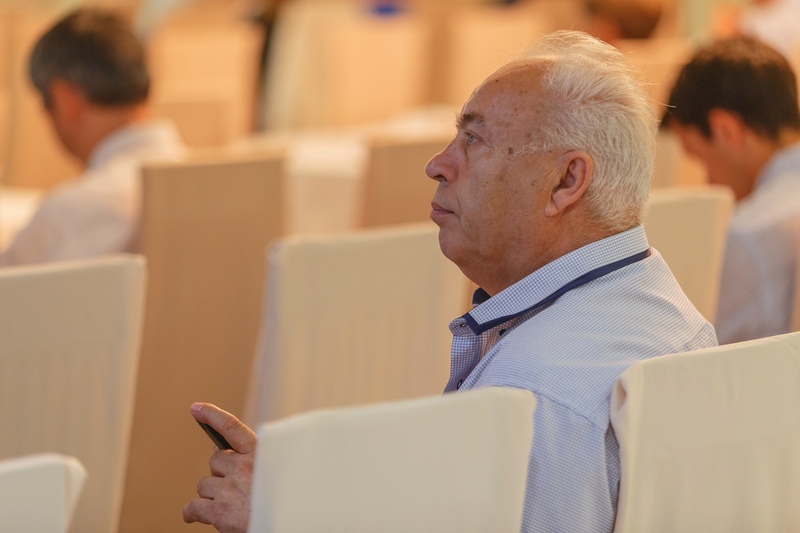 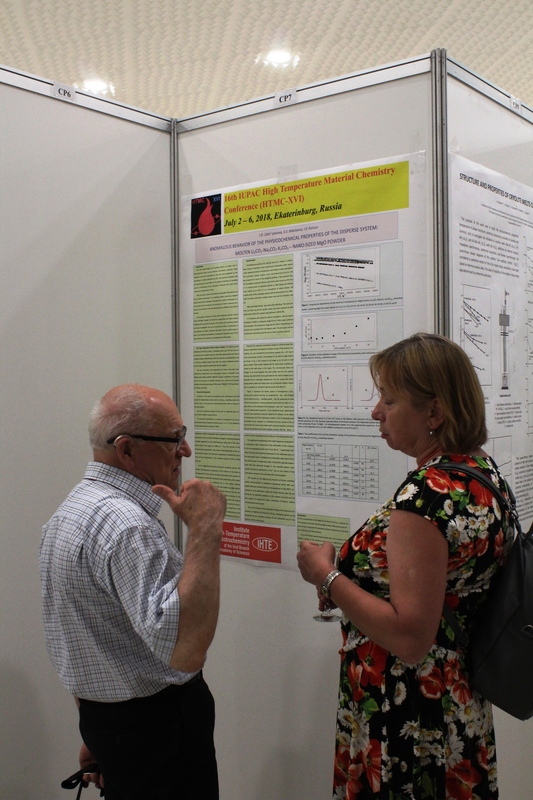 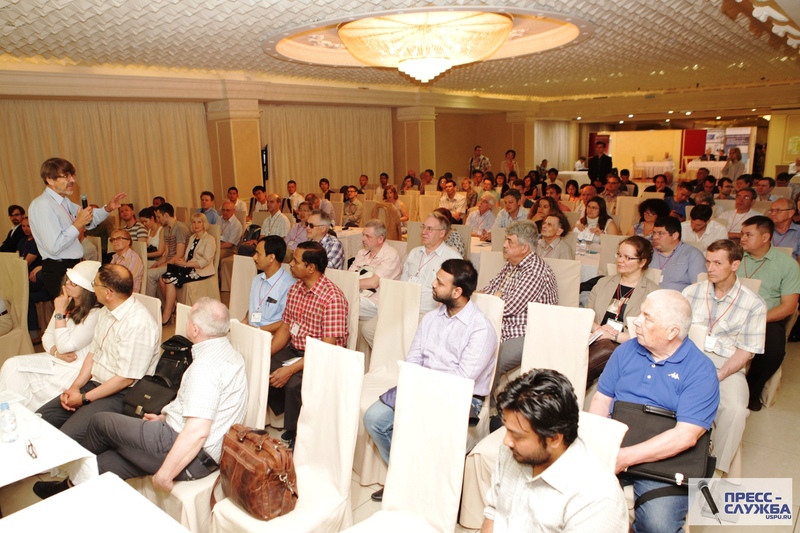 The conference is a regular event under the auspices of the International Union of Pure and Applied Chemistry (IUPAC), which has been held every 2-4 years since 1977 in different countries and attracts an average of about 200 participants. 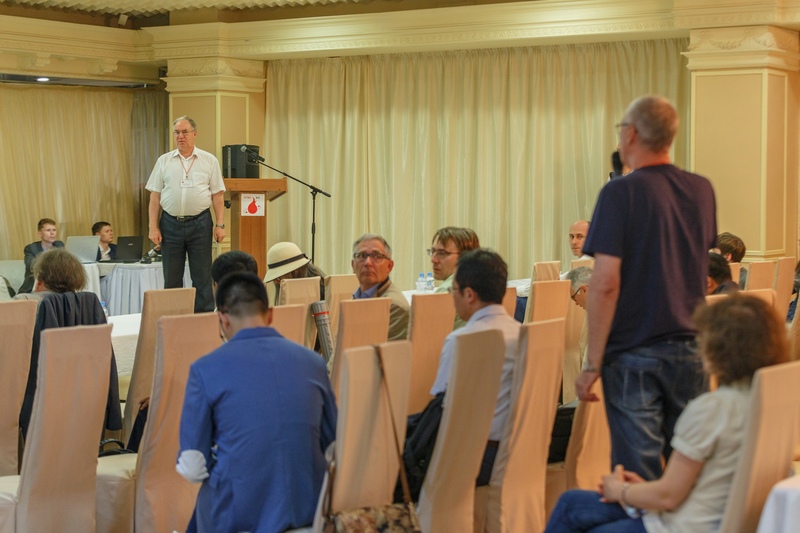 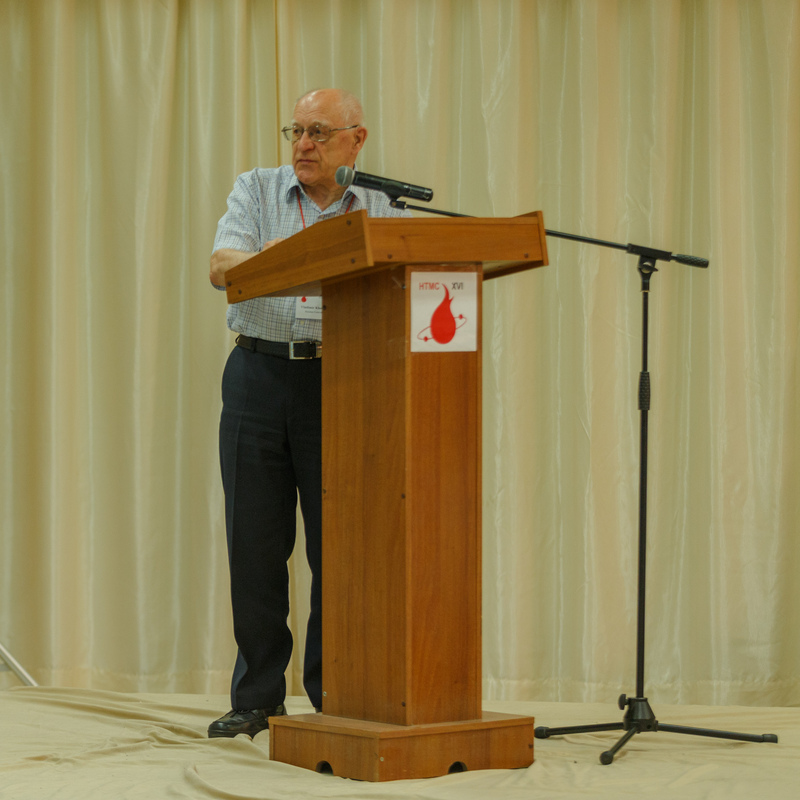 At the 15th meeting (Orleans, France, 2016) the International Organizing Committee of the conference decided that the next conference will be organized for the first time in our country, and the city of Ekaterinburg was chosen as the venue for HTMC-XVI. 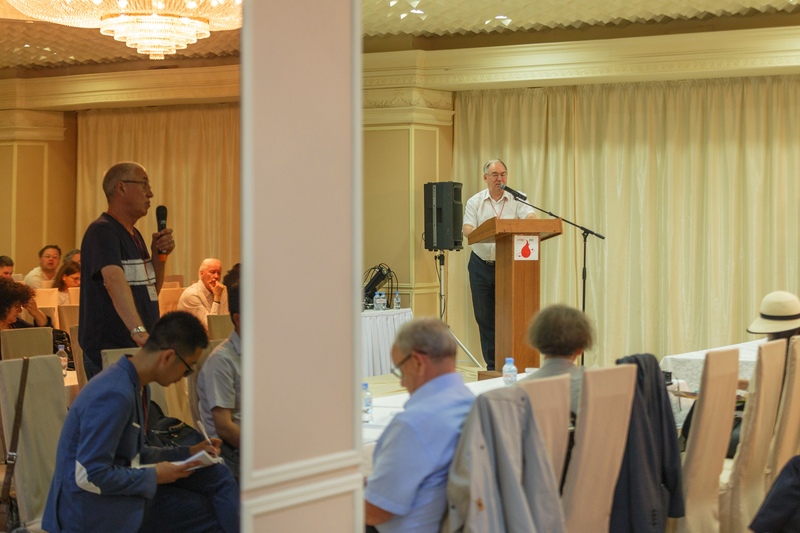 The event was organized by the Government of the Sverdlovsk Region, the Ural Federal University named after the first President of Russia BN. 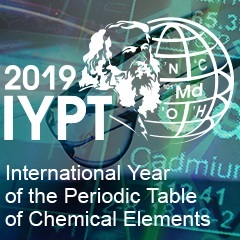 Yeltsin, Ural State Pedagogical University, Institute of Metallurgy of the Ural Branch of the Russian Academy of Sciences, Ural Branch of the Russian Academy of Sciences.